"The Thornwood 1", One Of The Most Sought After Boutique Condominiums Nestled In The Heart Of Prestigious Summerhill/Rosedale. 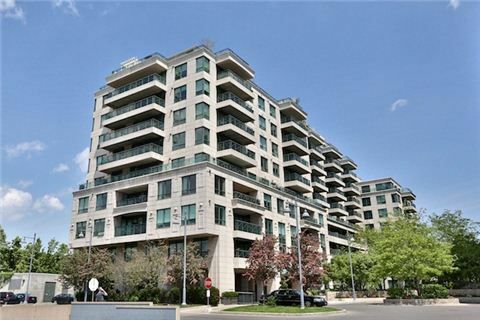 This Outstanding & Elegant Sw Corner Unit Has Been Reno'd With Exquiste Finishes Throughout. Sun Filled Open Concept With 2 Br + Study, 3 Baths, & 1685 Sqft And Great Entertaining Spaces. Gorgeous Oversized Balcony With Brazilian Teak Flooring, Quarter Cut Oak Floors, Crown Molding, Ethanol Fireplace.